In the era of technological progress and significant scientific discoveries, alternative medicine has received a new breath. Modern technologies combined with centuries of experience and rich knowledge have opened broad horizons for it. More and more people are resorting to its methods and means in the treatment and prevention of various diseases. The effectiveness of non-traditional methods of treatment is proved by the fact that they have been in demand for several millennia. The main advantage of alternative medicine is, first of all, the use of resources that are harmless and safe for health. Alternative methods can be combined with traditional treatment, increasing its effectiveness. In particular, their use during the exacerbation of the disease, as well as in conditions requiring competent and rapid medical care. 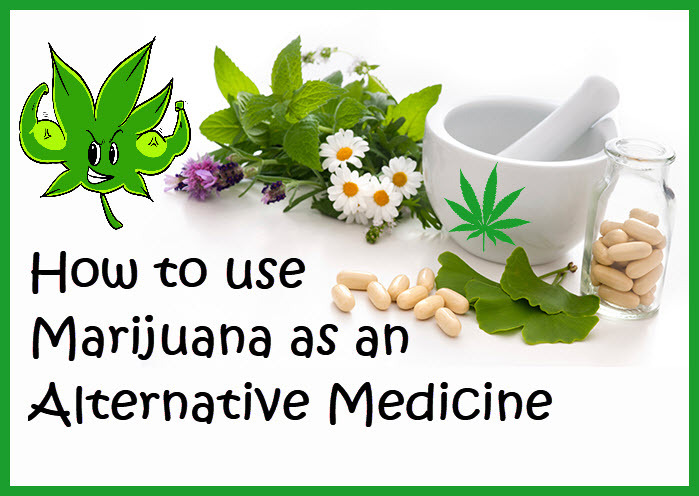 Unconventional medicine helps to strengthen the body, reduce chronic diseases, prevent the development of diseases, complications, and exacerbations. The best means for promoting health and preventing various diseases is the use of herbs. One of the most effective ones is cannabis. But it is essential to know how to use it better – whether with dry herb vaporizer (VapingDaily provides more info), or in the ordinary form. What are the opportunities of therapeutic (medical) application of cannabis? Cannabis can relieve the symptoms of neuropathic pain. This is a kind of pain that, unlike ordinary pain, as a result of pathological excitation of nerve fibers in the peripheral or central nervous system, responsible for the reaction to physical damage to the body (normal pain). Cannabis helps ease the symptoms of spasticity. Sativex, an oral spray with cannabis extract, was approved in 2010 in the United Kingdom for the treatment of patients with multiple sclerosis. Active chemicals found in cannabis can stop the growth of prostate cancer. Some memory loss symptoms similar to those observed in Alzheimer’s disease have been reduced in laboratory experiments in mice with the use of certain chemicals found in cannabis. Substances contained in hemp can alleviate the symptoms of allergic contact dermatitis. Cannabinoids added to opiates to treat patients with chronic pain improve the prognosis of treatment in patients who receive treatment with only opiates. Besides, this combined treatment allows us to achieve prescribed doses of opiates. Active cannabis substances can help alleviate the pain associated with chemotherapy. Cannabinoid therapy can help reduce or prevent symptoms of post-traumatic stress disorders. Why is vaping marijuana better than smoking? There are many advantages of using herb vaporizer instead of smoking. The most apparent reason is better health. Have you ever heard how many ingredients contain conventional cigarette? More than 400! And e-cigarettes or vaporizers have from 1 to 6. So there are no doubts, what is better to use. There is also no danger to others. You have probably heard about the passive smoking effect, so it is absent in weed vaporizer. There is also no fire and no flame, so there is no smoke, no ash, and no cigarette butts. You can make less waste this way. If you have such a problem as yellow spots on the fingers and an unpleasant odor from the mouth, you can breathe out! Due to the structure of dry herb vaporize, you can avoid such problems. There is also no specific smell, and the steam does not absorb by the clothes and hair. One of the best advantages of vaporing marijuana is that it can be used almost anywhere – no one will ban you from using the vaping device at the places where they are allowed. No social stigma, because in many places where smoking is forbidden it is allowed to vape. The process of combusting marijuana can create different carcinogens (plus tar) that can cause various lung diseases. When vaping, somewhere around 95% of the vapor, you’re getting contains those cannabinoids themselves, and that means you’re getting a 95% lung irritant-free puff every time. On the other hand, when smoking over 88% of the smoke, you’re inhaling contains lung irritants and bits that aren’t cannabinoids. That’s a significant difference, don’t you think so? Inhaling any smoke-like substance is very tough for your lungs. Your lungs will also absorb the vapor within mere seconds of taking a puff meaning you won’t need to make deep or multiple puffs when vaping. You are also essentially can get rid of the “smoke” factor entirely. Vaporizers much less smell, depending on the device or oil you may be using. You can compare it with combusting marijuana, where the odor is very expressive. People smoke marijuana for personal reasons – recreation, nausea, increasing appetite, stress, anxiety. Most people use marijuana to treat chronic aches and pains as well. Vaping is the quickest way to experience pain relief from weed and is great for people who need instant pain reduction. Alternative medicine claims that the main task in health improvement is to help the body to overcome its ailments, and not to interfere with the fulfillment of the program inherent in it by nature itself. Traditional methods of treatment are aimed at treating diseases, while non-traditional ones are aimed at promoting health. In alternative medicine, the main emphasis is on prevention of diseases. 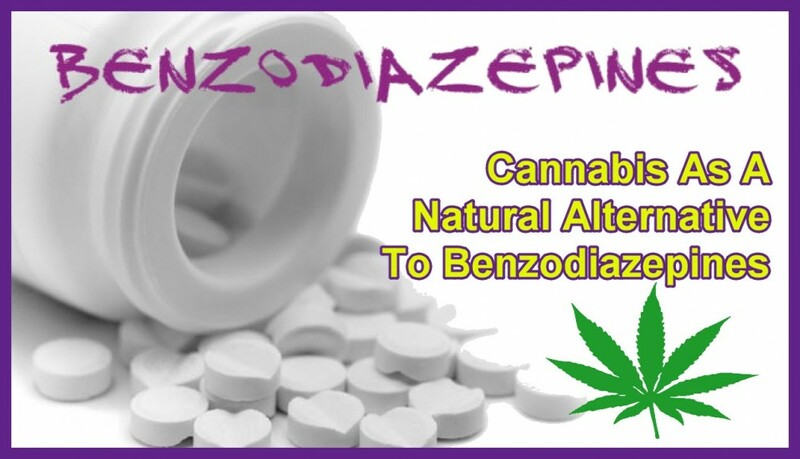 CANNABIS FOR BENZOS, READ THIS, CLICK HERE. CAN CANNABIS REPLACE NOOTROPICS, CLICK HERE.